We know that effective training, graphically represented, is in effect, U-shaped, i.e. the very fast stuff, like MAV (maximum aerobic Velocity) & above, & the very slow stuff – hours & hours of easy running, are the most effective. It seems that the stuff in the middle, like tempo runs, while possibly neuro-muscularly valuable if the pace mimics what we wish to produce in races & teaches us to concentrate in order to hold this for race duration, has little physiological return. Add to this, that at the top end of endurance sports, speed or velocity is still the only benchmark, whether it is 60m or 100 miles, the “fastest” man wins, right? Further to this it is really challenging to differentiate between what is bio-energetic (fuel burning & energy production), mechanical, (gravity & posture, elastic return, minimized friction) or neurological (potentiation, nerve action & kinesthetic action/reaction). A true, multidimensional understanding of what is happening during the running gait is incomplete at this stage. What is it that we can then do to improve performance in running? 2. Improve(or return to best) running mechanics. As I’ve said, there is some good work being done about quantification of these various components. 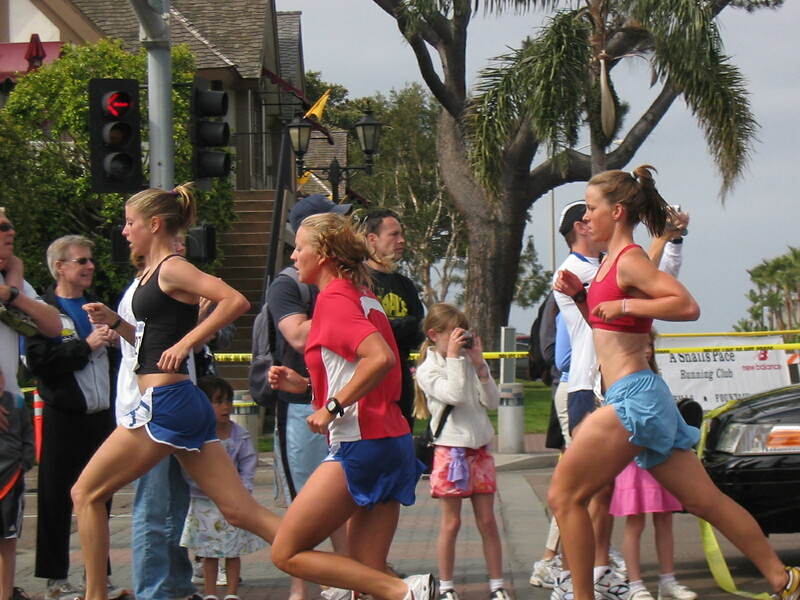 There are also studies that show deviations in what good runners do versus what poorer runners do. What is of more interest to the athlete & coach after this, is what can be done about this & if it can be changed will it lead to improved performance (& the changes are measured to have actually occurred)? Add to this that the sport scientists also feel that the current definition of efficiency: “The athlete who uses the least amount of O2 at the same speed is the most efficient”, does not suffice, & I agree – too many athletes with higher consumption numbers beating those with lower numbers! I am being a little simplistic of course, because there are a whole array of other factors, not least of which are the psycho-emotional factors of motivation that come into play, but you get my point.